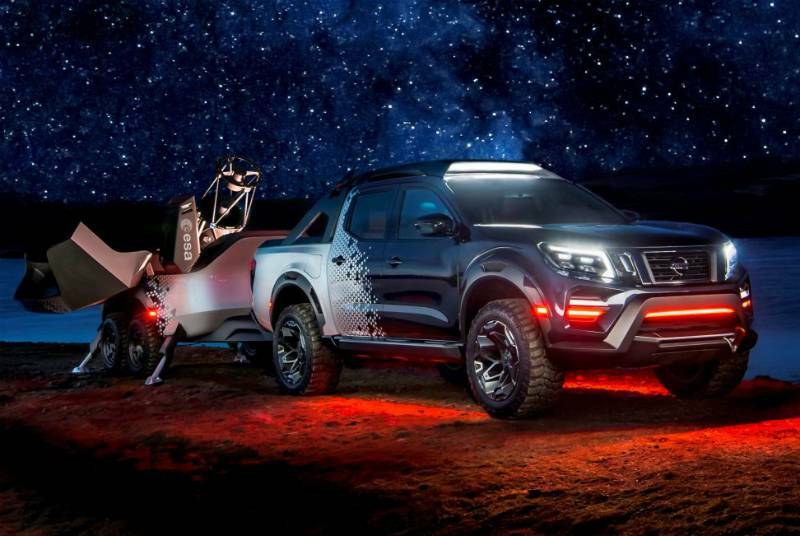 If I was Nissan and listening to people about the Frontier, I'd simply continue to offer the Frontier the way it is with a few updates and then push out the newer model as a more expensive alternative in 2021. Think of this as a way to still have a basic alternative to the expensive mid-sized truck (thinking like the new Ranger at $40k and Top of the line Gladiator at $60K) then have the more expensive truck for those that complain about all the garbage that all the others offer to make it more like a luxury truck or "car riding like" you find in the GMC Canyon (which is stupid, it's a truck, not a Cadillac). Anywho, thats my two cents worth plain and simple. Frontier (Classic) and Frontier Gen 3(US). Dodge is doing is with the Ram, why not Nissan? For a short time Nissan was offering the Rogue earlier and new generations at the same time. Where I think the previous generation was called the Rogue Select or something like that. I'm guessing that most manufacturers wouldn't want to offer multiple trucks/vehicles within the same category. Where they take away from each other's sales and makes the manufacturing and production costs not worth it. So think they would eventually just offer one model and leave consumers with no choice. Is the current Frontier profitable for Nissan? I know there have been posts about how the research and development costs have long been paid off for. But don't know if it would be worth it to them to keep on manufacturing. Whatever they do I would imagine they realize they need to stay affordable to stay competitive. If they try to make prices competitive with the ranger, gladiator, etc... Then no one will buy the frontier anymore. The frontier sells because of what you get for the money. I just hope we're not looking at turbo only engines. Whatever they do I would imagine they realize they need to stay affordable to stay competitive.....The frontier sells because of what you get for the money. Exactly! This was my rationale for buying my 2019 PRO-4X after comparing against the Tacoma. I was looking forward to seeing the new Ranger, but lost interest when I found out they would not offer a manual transmission. The Jeep Gladiator looks pretty cool, but I knew there would be a feeding frenzy for that as soon as it hit the streets. Make a true Pro-4X Special NISMO EDITION! Lifted, snorkeled, & supercharged! jackrussell and jackrussell like this. The reason Nissan was able to offer both the old and new Rogue at the same time for a while was because they built a new factory. Manufacturers typically can't do that. They have to make new tooling for the new model and it's built on the line where the old model was built. Not possible to do both at once. While I expect some drive train changes I wouldn't be surprised to see a lot of carrier over under the new skin. The 2nd gen was a great platform and Nissan got a lot of years of production out of the original R&D. Dependent on their cash flow and how heavy it will be to retool they still can draw from some of the original R&D for a North American mid size truck. Nissan's financials have kept the the 2nd gen and the Z also where they are. I do not understand why Nissan Frontier are treated like the embarrassing step-child when it comes to aftermarket upgrades. It's a established platform, old design in comparison to competitors, yet there are more aftermarket upgrades for those same competitors. 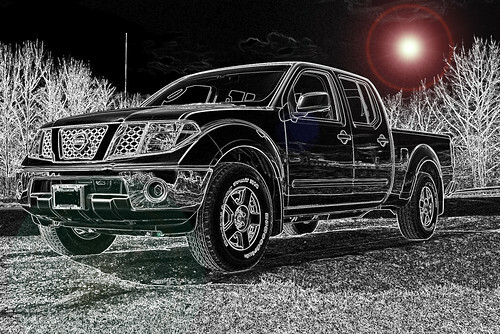 Nissan needs to really put a Pro-4X Limited Edition NISMO RACE READY TRUCK on the market. They should come out with a kick-*** midsize Frontier truck that has the added lift & suspension upgrades, recaro off-road seats, better instrument gauges, roll-bar options, heavy duty full protection skid plates, & a snorkel option. they need to do whatever they can do to keep the prices $30k or less. that's why people are buying frontiers over tacomas and gladiators and rangers and colorados. i'm not talking about stripped down 4cyl base models either. i'm talking pro4x models. sure they can have some super fancy version for $35-$40k but most people will not be buying those. the only reason i got my pro4x is because the price was $29k brand new. the reason i didn't buy a tacoma was because the price was $35k+ brand new. 5k+ makes a big difference in your payment each month. I'd buy one of those super fancy Pro-4X's !